Rapid change in the global social and economic climate has created a growing need in the museum community for professionals who combine appropriate undergraduate study (in topics like art or art history) with graduate training in business management and museum studies. 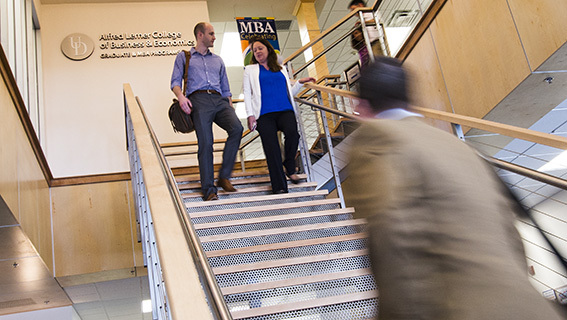 In order to meet this need, the Lerner College and UD’s College of Arts and Sciences offer a MBA concentration in museum leadership and management. This unique program can help you build a rewarding career in museums, historical organizations or other associated enterprises.